Recently I have noticed that I have been putting my holy books aside and entertaining myself with the trivial. I have kept my music with me, but I have not listened to the sublime, but only the heartfelt. I have seldom taken time for the silence of union, despite the fact that all my joy and health are in THIS. In other words, I have been letting myself go increasingly unconscious. I have marveled that I am feeling “okay,” and have not been willing to notice the pain that becomes physical as the deep emotional body is ignored. Addiction has been a major theme of my life. Bill says it above: “to drink is to die.” May I just say, here, that drinking is not the issue in my life, but it doesn’t matter, for it might as well be: I am an addict, and this mechanism of shutting oneself off from one’s true being by the use of whatever substance–or emotion–or behavior–whatever–is to die of a longing that can never be fulfilled. I wonder if I am addicted to resentment. I have been feeling a lot of resentment recently: “they done me wrong!” “Oh, it really doesn’t matter.” But it does. I have been pushing this resentment aside, because I am too “mature,” too “wise” to need to pay attention to the way I am letting toxic emotion eat away at the edges of my life. Me? Surely not: I am past that kind of thing. And so I again flop about on the shores of the abode of my God, gasping like a dying fish, too proud to make my way back into that Ocean and Live. THIS WILL NOT DO. Why should I die? It is certainly not time. God weeps from these depths, sobbing in sorrow for this one who chooses starvation over feasting. till they stand around you like a thousand walls. our fervent hands hide you. Barrows, Anita. Rilke’s Book of Hours: Love Poems to God. In blind determination, I make my way back down the shoreline and into the waves. I will not let him do this to me. A Little Joy, maybe, we can have? I don’t know about you, but I must have been blogging away here for a good ten years by now, and there are several hundred “followers” (which is NOTHING compared to many here, obviously), but I very seldom hear from any of them… And yet, when someone does chime in, it’s always someone I’d want to be reading what comes through, so thank you for that. The word “authentic” means everything. 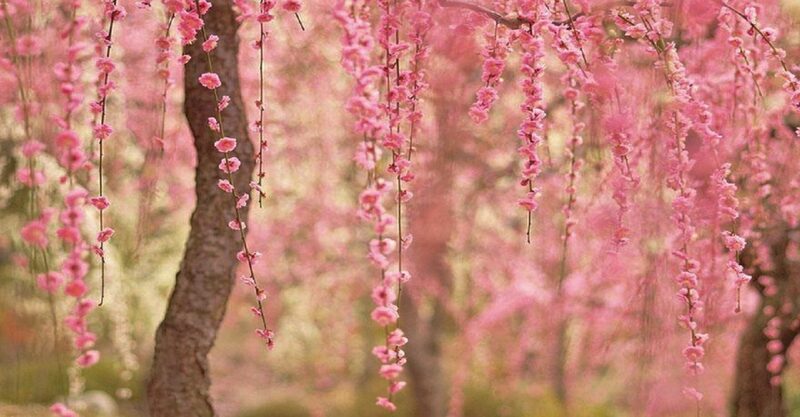 "Therefore, dear Sir, love your solitude and try to sing out with the pain it causes you. For those who are near you are far away... and this shows that the space around you is beginning to grow vast.... be happy about your growth, in which of course you can't take anyone with you, and be gentle with those who stay behind; be confident and calm in front of them and don't torment them with your doubts and don't frighten them with your faith or joy, which they wouldn't be able to comprehend. Seek out some simple and true feeling of what you have in common with them, which doesn't necessarily have to alter when you yourself change again and again; when you see them, love life in a form that is not your own and be indulgent toward those who are growing old, who are afraid of the aloneness that you trust.... and don't expect any understanding; but believe in a love that is being stored up for you like an inheritance, and have faith that in this love there is a strength and a blessing so large that you can travel as far as you wish without having to step outside it." If you have visited this blog before and are confused that not only has the domain name changed, so has the title, you know that it was called "Footprints" after the Zen Oxherding poems for quite awhile. The poems are still here (see above). As to the new title, a long time ago, one of the students of Hazrat (Saint) Inayat Khan, named Kismet Stam, published a book with exactly the same title I have decided to use here. It was a beautiful book and has long been out of print, which is why I feel comfortable using it, and why it is meant as a sort of tribute: Rays, pages in the life of a Sufi. To the Sufi, each of us is a ray of light shooting out from the central Sun that is God. This is the expression of this ray. 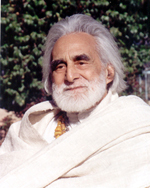 I've been a student of the Sufi teacher Pir Vilayat Inayat Khan for over 35 years. I have been his representative and an instructor of meditation and comparative religion during much of that time. 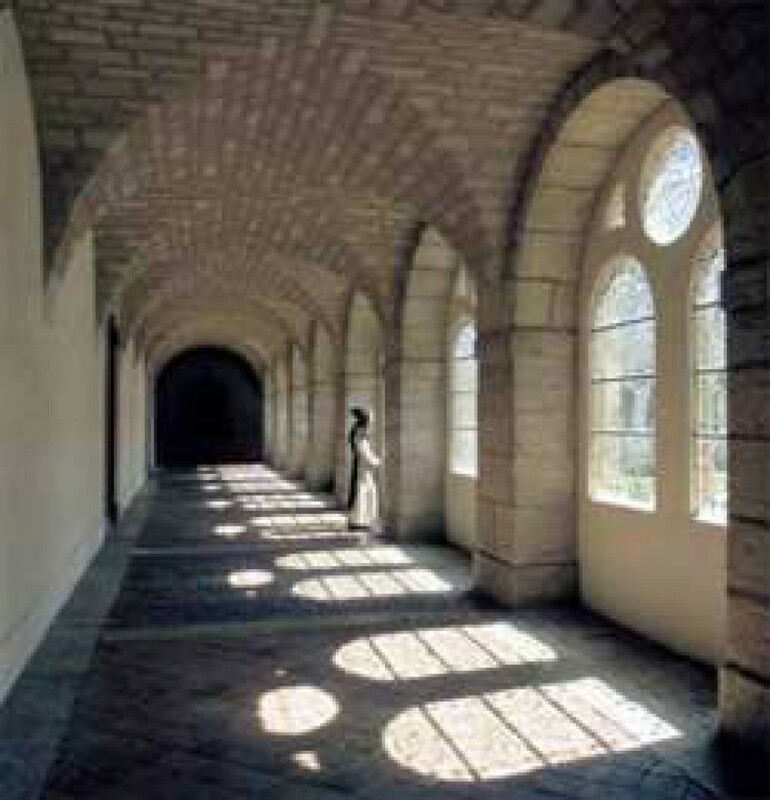 I guide people seeking a contemplative path, in both individual meditative practice and alchemical retreats. I am a psychotherapist and a teacher of psychology, focusing on the cllinical, depth and transpersonal theories of psychology. I have a Master's Degree in Existential Phenomenology and am "ABD" for my Ph.D. in Transpersonal Psychology. I am currently open to working with clients under the appropriate circumstances. Email me if you think we could work together in a collaborative fashion. I'll do what I can to help you go where you want to go.